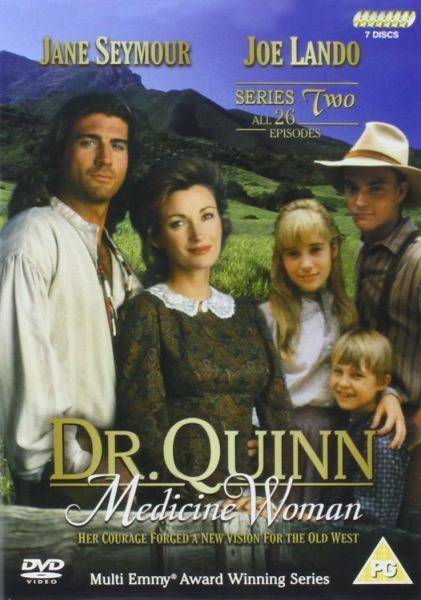 Relocating form Boston to the wild frontier town Colorado Springs, Dr. 'Mike' Quinn faced a struggle to be accepted as the town's first female doctor. With tolerance of her position slowly growing, Mike adapts to her life. Whilst busy raising her three adopted children she becomes inceasingly close to the enigmatic Sully whilst trying to maintain her principles and the health of the town.